New generation consoles have spoilt me. I now look with disdain at the visuals that are present on current-gen platforms, turning my massive nose up at them. One game which was truly impressive last year though? The Last Of Us, which looked fantastic on PS3. An HDier version is on the way for PlayStation 4. And it can barely fit on the disc. 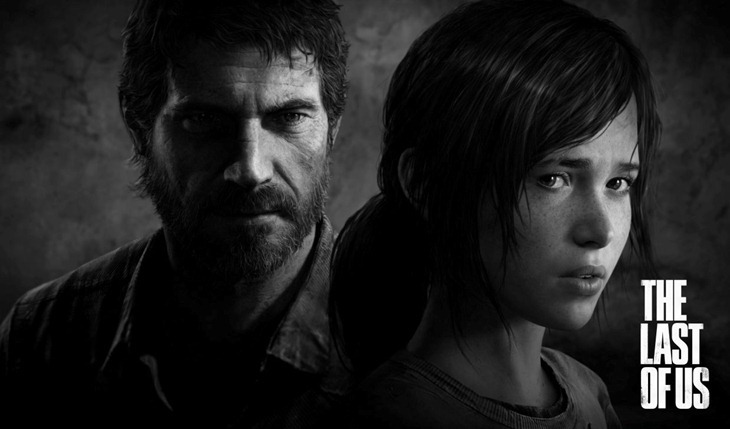 Still, despite the fact that Naughty Dog is having a slight issue to fit the game onto a Blu-Ray disc in much the same manner that I happen to struggle to fit into my jeans after winter, the game will make use of the same assets that were utilised to film several impressive cinematics, according to Druckmann. We don’t build it with high assets in mind to then port it, but it did give us a leg up. If we hadn’t done that, we might not have made the call to bring it over to PS4. I never played The Last Of Us when it arrived last year, due to the fact that there were just too many damn games out at the time. The PlayStation 4 version will also sport tweaked lighting and character models, while keeping the gameplay intact. It’s out at the end of the year, around the same time that you get over your fear of mushrooms. Previous article How do gamers feel about politics?